This guide covers lowland Scotland from the Rhinns of Galloway to the Berwickshire coast in the south and Fife to The Trossachs in the north. The region encompasses the main urban areas of Glasgow, Stirling and Edinburgh and is one of the most popular in the country. 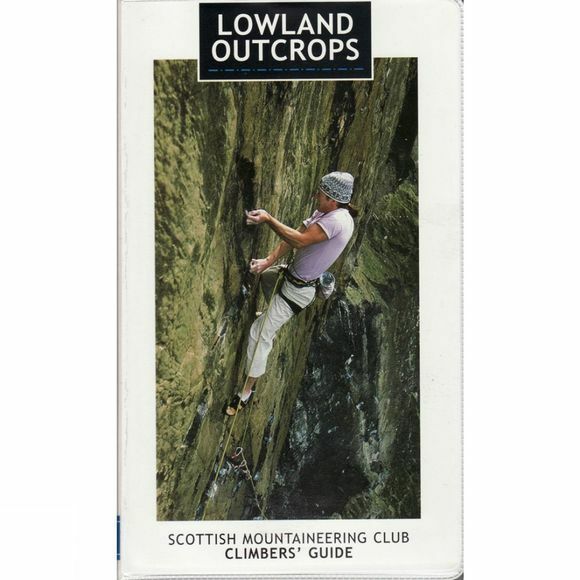 The region includes extensive sea-cliffs, urban quarries, mountain crags and the hardest sport climbs and bouldering in Scotland, on a variety of rock types, including granite, mica schist, dolerite and greywacke.